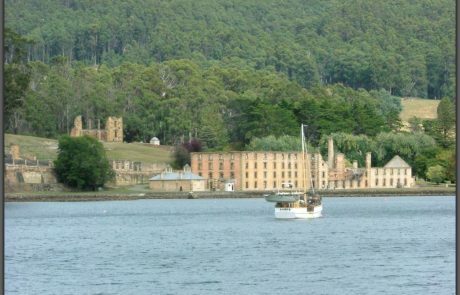 Many of Port Arthur’s bricks have crumbled but oaks and elms planed by convict hands are still sturdy. 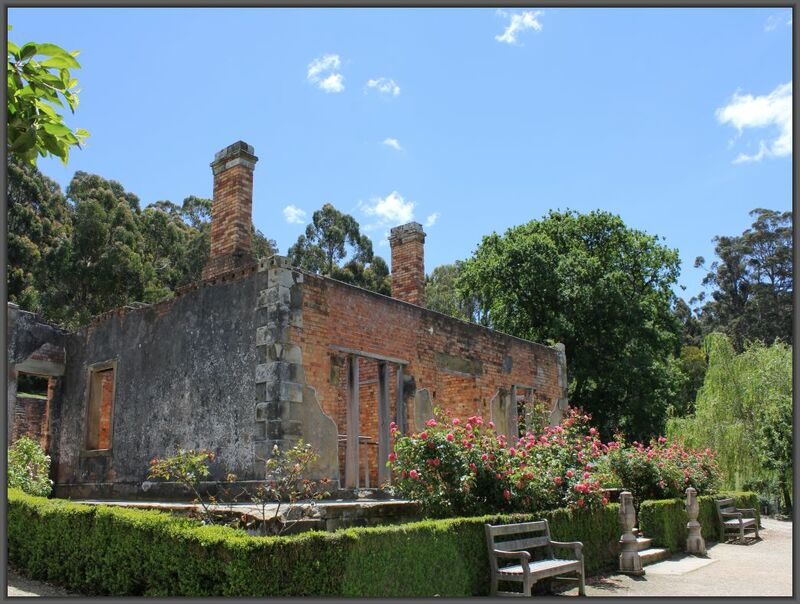 Carved sandstone weathers away, but every spring scattered flowers show where bulbs were planted in colonial gardens, a bright and fragrant reminder of ‘home’ and growing, living links to the men and women who planted and tended them more than a century and a half ago. 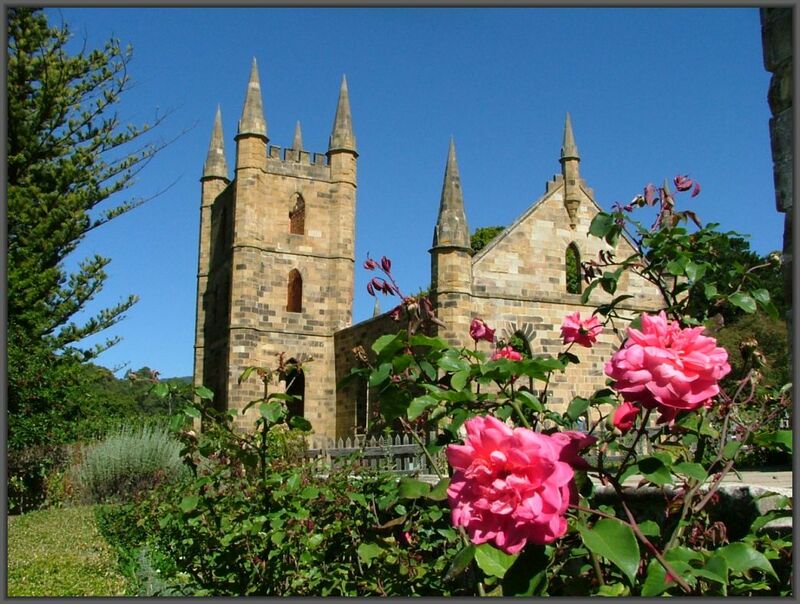 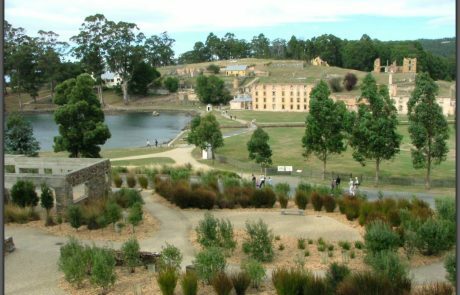 The magnificent gardens and grounds are yet another reason to visit the Port Arthur Historic Site. 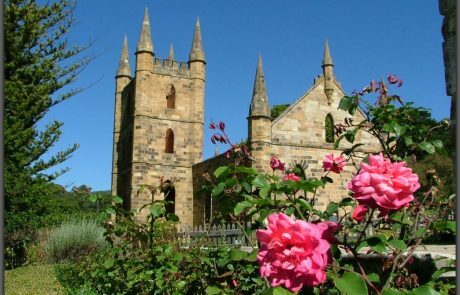 Exploring the grounds and gardens are among the most commented-on and valued visitor experiences. 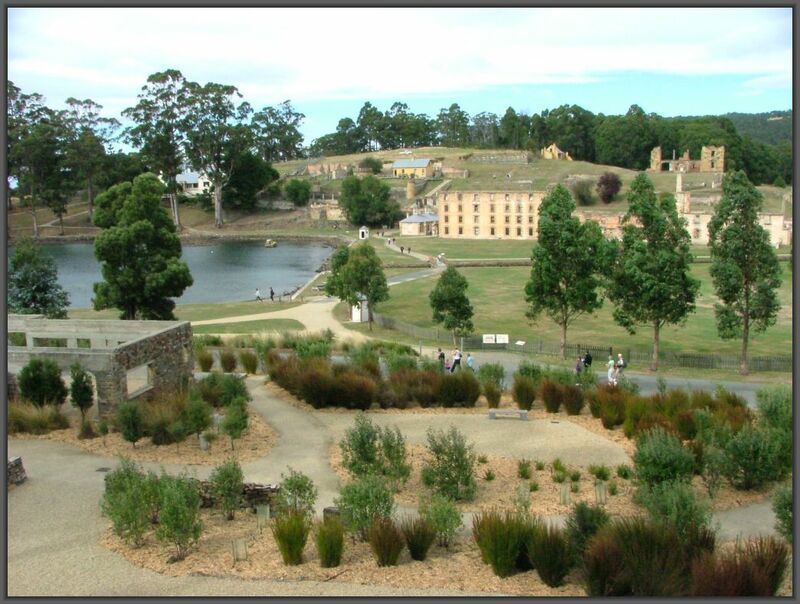 Enjoy the reconstructed Commandant’s Garden and the other delightful house gardens set in this unique heritage landscape. 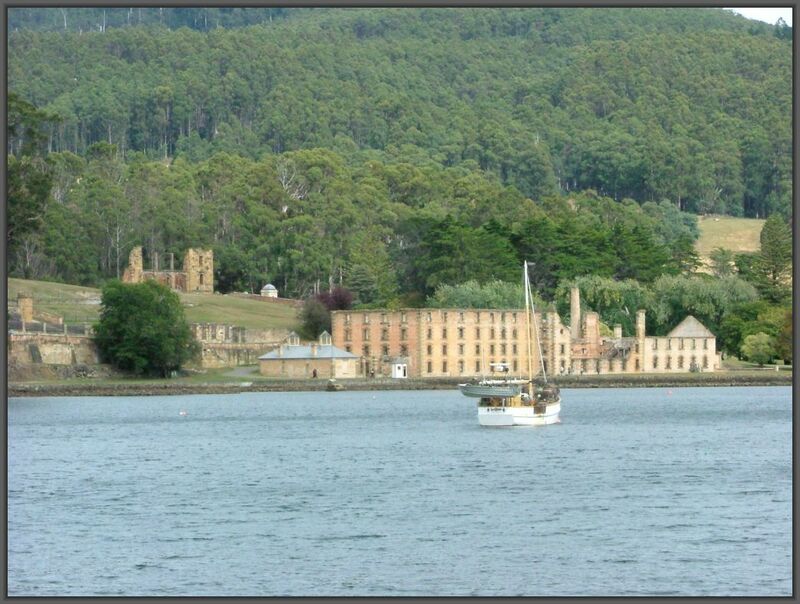 Stroll along the paths once taken by the ladies and officers who resided at Port Arthur, out of view of the convicts behind the fences and garden beds of the Government Gardens. 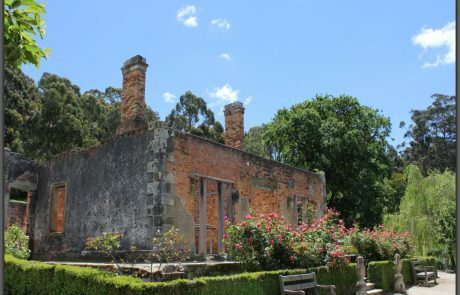 Visit the well-established early 20th century flower and vegetable gardens and orchard at Trentham Cottage. 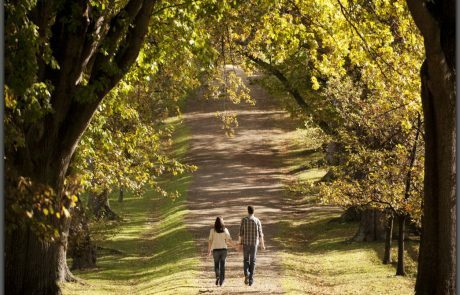 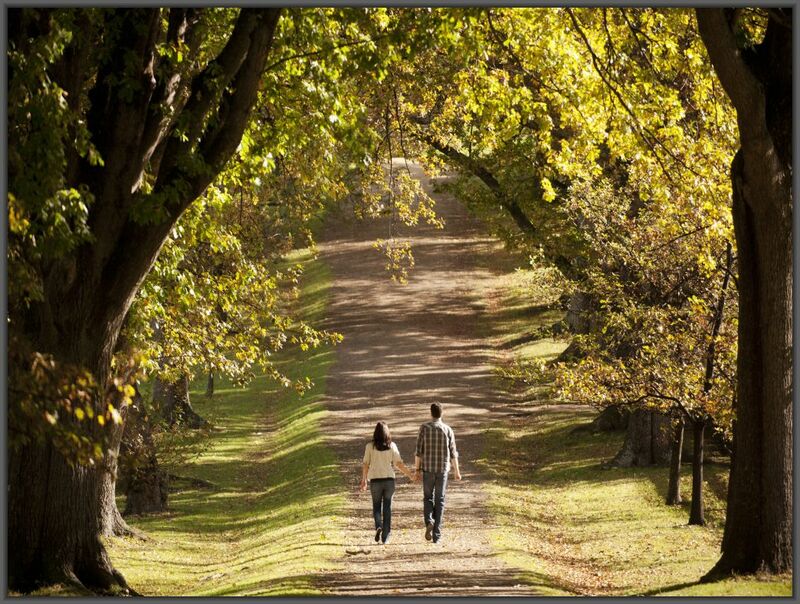 Wander along avenues of magnificent oaks, elms and conifers. 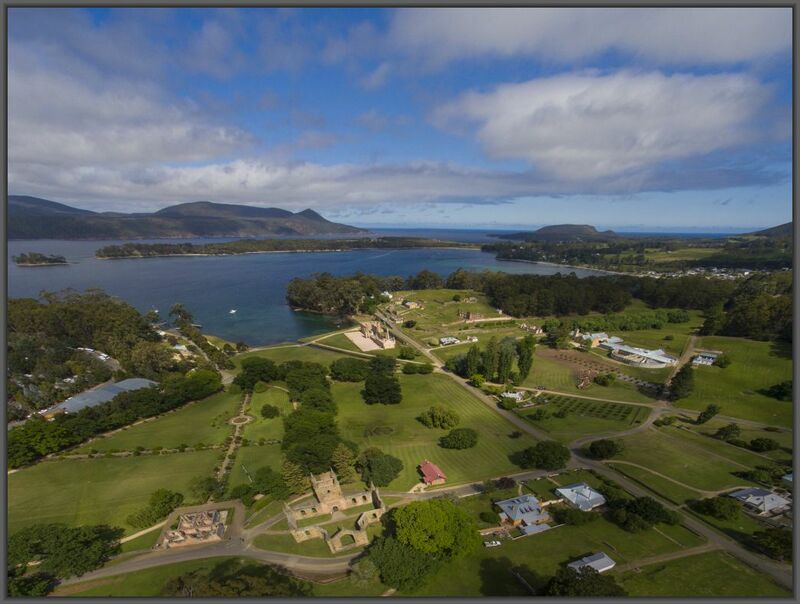 Explore Tasmanian native species in the bushland surrounding the Site. 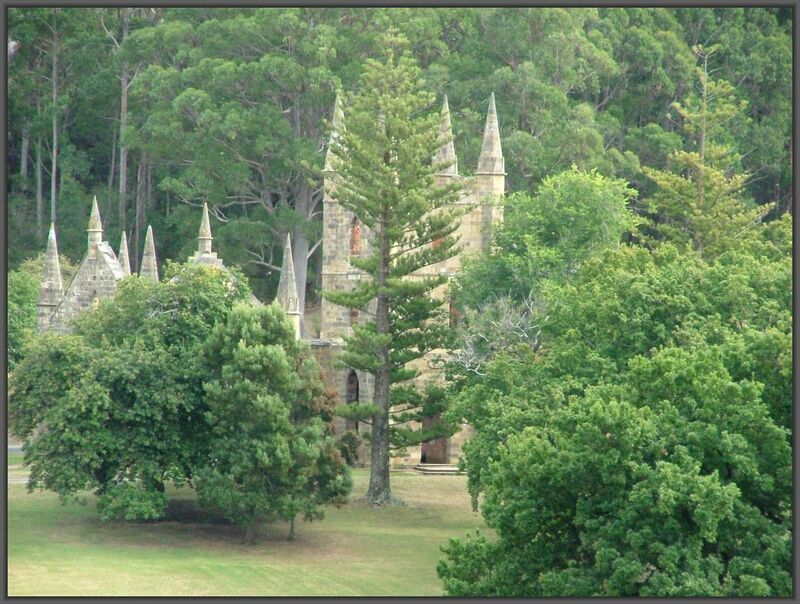 Access to the gardens is included in the cost of site entry. 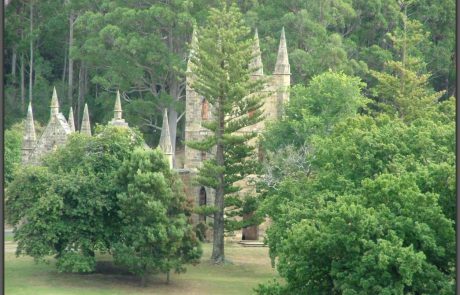 Special guided tours of the Gardens may be arranged organised by prior arrangement – please call 1800 659 101 several days prior to your visit.